Inside the biggest media collaboration in the region’s history, exposing the offshore dealings of the rich and powerful. West Africa Leaks is an investigative series looking into the offshore financial dealings of the rich and powerful in the region. With more than a dozen journalists from 11 countries, the West Africa Leaks is the largest media collaboration in West African history. It’s is the latest major investigation coordinated by the DC-based International Consortium of Investigative Journalists (ICIJ) which teamed up with the Norbert Zongo Cell for Investigative Journalism (CENOZO) in Ouagadougou, Burkina Faso. The Listening Post followed the investigation since February this year when the journalists involved first met in Dakar, Senegal to lay the groundwork for the project. 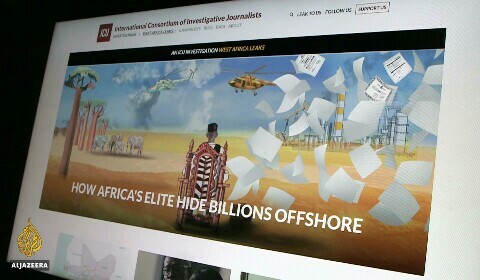 During a two-day workshop set up by the ICIJ and Cenozo, the journalists were given access to data in six major leaks held by the ICIJ, all relating to the murky world of offshore finance, and were shown how to navigate their away around roughly 30 million documents. West Africa accounts for more than one-third of the estimated $50bn that leaves Africa each year illegally, more than the gross domestic product (GDP) of six of its poorest countries combined. Governments in the region seem to lack the ability, or the will, to prevent the illicit flow of money offshore. West African news outlets are typically owned by politicians, or those close to them, so coverage steers away from holding the elite to account, contributing to a climate of impunity that has allowed this kind of corruption to go unchecked for decades. And this is why it didn’t take long for the journalists in this media collaboration to start uncovering some newsworthy stories in the data. In Niger, an ambitious government-funded project never materialised despite large amounts of money changing hands. In Togo, a businessman with close ties to the ruling family tried to wire money out of the country while two state companies in his charge were on the verge of bankruptcy. Contrary to the Vienna Convention, a former Ghanaian ambassador to the United States set up an offshore company while in office to apparently conceal his share of a lucrative oil deal. And in Liberia, it looks like a close friend of the former president was able to leverage her government connections to land a controversial mining license for a foreign company. On May 22, the West Africa Leaks went live. The journalists had overcome a number of obstacles along the way to produce a series of stories that were published simultaneously across the region. The stories lit up social media, but the official reaction was muted. That governments were slow to respond to the revelations in the West Africa Leaks – or ignored them completely – came as no surprise. 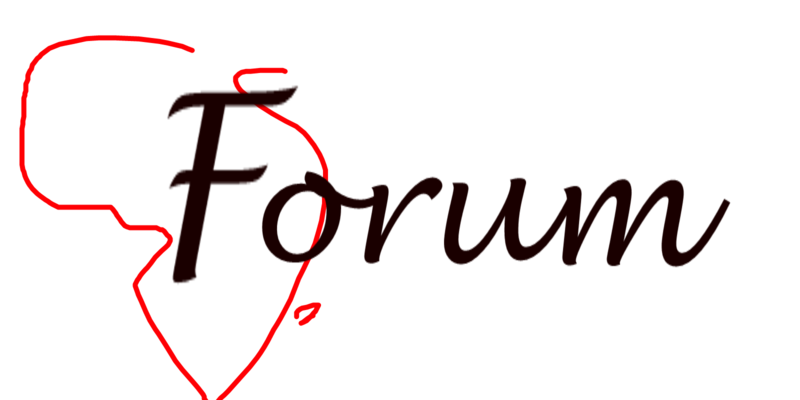 What was more concerning was the lack of response from other news outlets in the region. One would expect stories about high-level corruption and financial irregularities in some of the poorest countries on earth to top the news agenda. However, the subjects of these investigations are the very people who – in large part – control what gets reported in West Africa, and what does not. For the journalists involved, however, the impact of projects like West Africa Leaks isn’t to be measured in the here and now.